Vilnius, Lithuania-headquartered aircraft, crew, maintenance and insurance (ACMI) airline Avion Express has reported increase in the production results helped by fleet expansion and productivity gains in the first half of 2018. During the first six months of this year, the Avion Express narrow-body fleet has flown almost 22,000 block-hours, a 17 per cent year-on-year increase. In late July, Avion Express hit another milestone: the company’s fleet set a new daily production record of more than 250 flown block-hours, which is more than 25 per cent above the previous milestone set last year. Production growth reflects the overall performance of the company, notes Darius Kajokas, Avion Express’ chief executive. “We have expanded our fleet by more than 10 per cent since last year’s summer season,” he reveals. This summer, Avion Express has started operations for the Lufthansa-Turkish Airlines joint venture SunExpress in Antalya, Turkey. 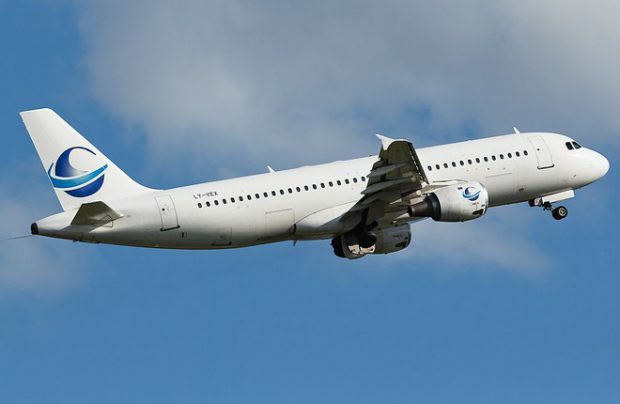 Avion is also continuing its partnership with Thomas Cook and its daughter company Condor in a lease arrangement involving 12 Avion Express Airbus A320 family aircraft flying for those clients both in the UK and in Germany. Avion Express was created in 2005, initially as Nordic Solutions Air Services, to operate SAAB 340 turboprop cargo and passenger aircraft. It was re-branded to Avion Express in 2008 and, in 2011, introduced its first Airbus A320 passenger aircraft, to eventually become one of the largest narrow-body ACMI operators in the region, now working with clients in Europe, South America and Asia-Pacific. It stopped working with Cuba’s troubled flag carrier Cubana de Aviación recently and currently lists no customers in the Caribbean region. In its 2018 offering, Avion Express has a total of one A319, 12 A320s and five A321 aircraft.